For spectacular views of the escarpment and Lake Ontario, Scarborough Bluffs are a significant geological feature in North America. These towering white cliffs stretch 15 kilometres along Toronto's Eastern waterfront. At their highest, the bluffs rise 65 metres above the coastline, offering an impressive view. The bluffs are a fantastic place to visit if you're looking for a nice day out with your family, friends or canine companion. 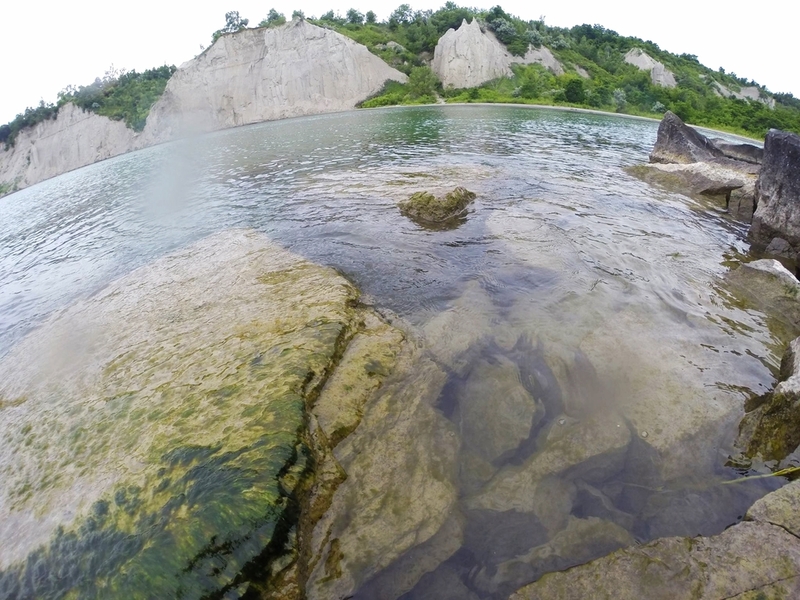 Located in East Toronto, Scarborough Bluffs can be found at the foot of Brimley Road. 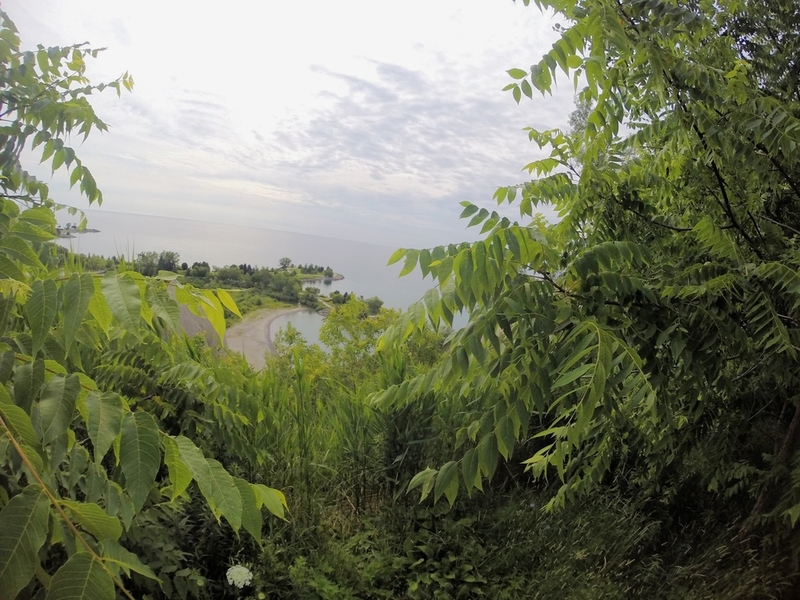 For a gorgeous view overlooking Lake Ontario, drive up to the top of the Bluffs and park the side of the road. From the parking lot at the bottom of the Bluffs, you can take the walking trail that takes you through the park and some of the naturalized areas between the cliffs and the park. If you're heading there during the summer months, head to Bluffer's Beach - the most beautiful beach in Toronto. Let the sun shine and wind blow in your hair as you dip your toes in the water. Don't worry, the water quality is better than the other beaches in Toronto. With the erosion of bluffs at 1 metre per year, keep in mind that the ground can be unstable. The park also offers trails, beaches, gardens, sports and recreation facilities and amenities. Head there in the winter to see the frozen shoreline!